Just finished reading a fascinating piece in the Journal of Legal Education by Pamela Bucy Pierson, Bainbridge Mims Professor of Law at the University of Alabama School of Law. 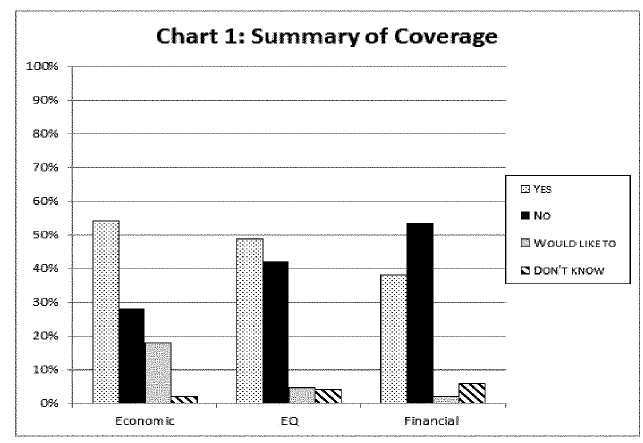 Her article, Economics, EQ, and Finance: The Next Frontier in Legal Education, describes the results of her survey of how law schools are covering the topics of: (1) economic trends in the legal profession; (2) emotional intelligence in issues such as managing stress, building resilience in the practice of law; and (3) personal financial planning for tomorrow’s lawyers. The article outlines why each of these topics is essential to preparation of tomorrow’s lawyers. Ninety-one law schools responded to the author’s survey on this topic, and the results are encouraging. The descriptions of courses and ancillary programs addressing these topics provides a rich source of ideas for approaches to building these topics into the curriculum. So grab that copy of the Journal that is likely piled in your mailroom or read the article on SSRN.